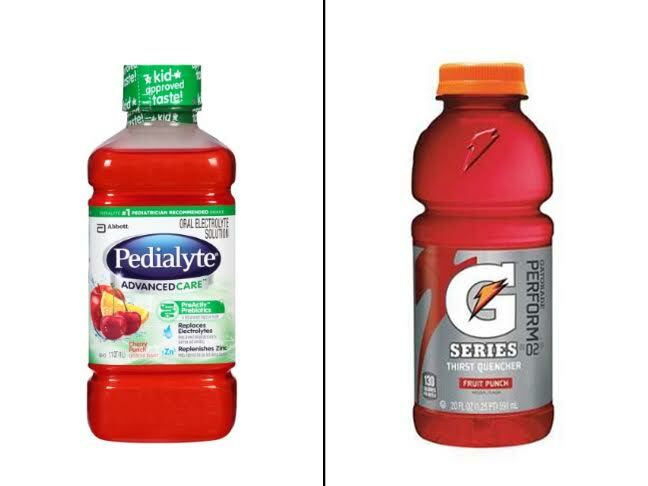 Pedialyte vs Gatorade: What’s Better for Your Sick Kid? Every time my kids have a stomach virus I debate what drink to give them to help them rehydrate. So, I finally consulted an expert for the answer. Dream analyst Lauri Quinn Loewenberg breaks it all down for us. 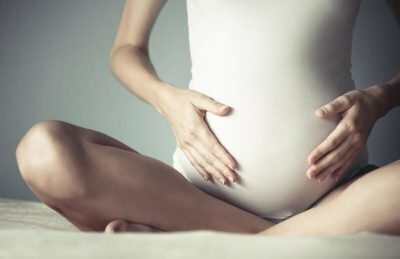 The good news: Your doctor can manage placenta previa and increase your chances of delivering a healthy baby. 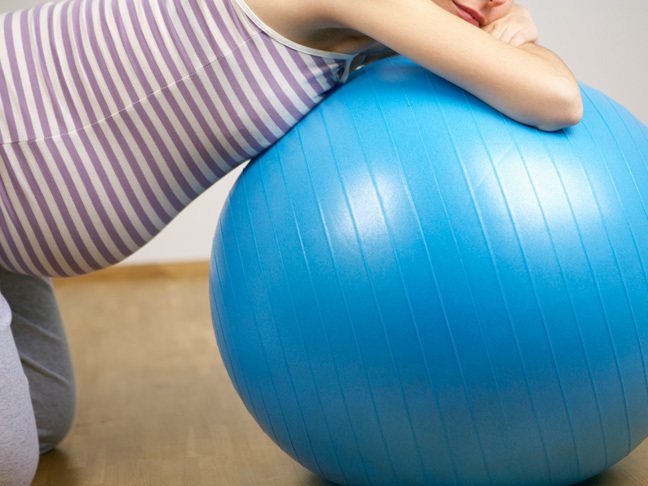 We talked to the pros to deliver the lowdown -- and help you decide. 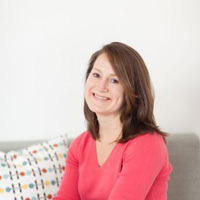 It's one of those icky parts about postpartum life that few people talk about. So, we're filling you in. 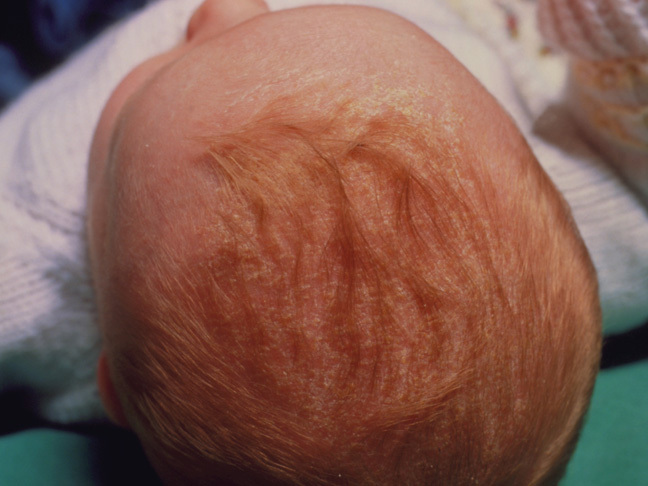 Both of my boys had cradle cap -- but, luckily it's easy to treat! Get all the details, including what causes it. #5. Tampons can’t actually get lost up there. #1. 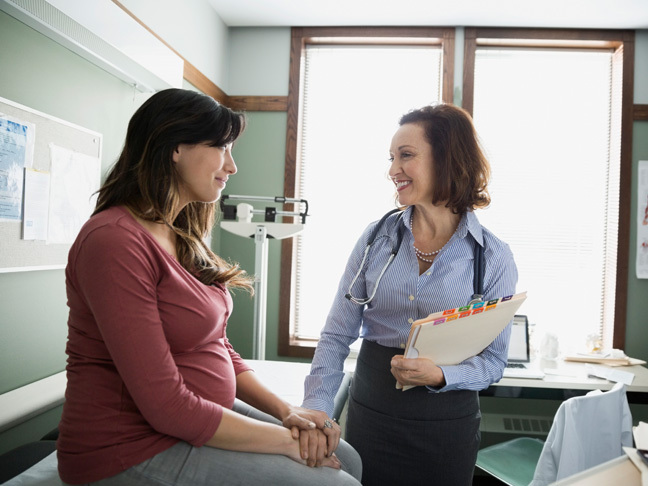 "Should I get genetic testing?"